All of us at Skin Solutions are so excited to announce our new makeup line! Explore the Jane Iredale line of natural, long-wearing products, from primers to mattifiers, which nourish and protect your skin and show off your most even, fresh complexion. Created in various formulations to suit your needs, and in shades to flatter a wide range of skin tones, it’s like therapy for your skin. 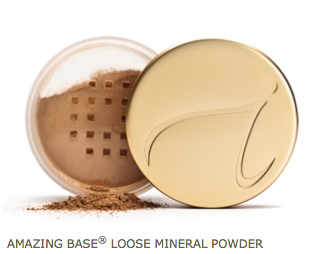 Discover the difference Jane Iredale foundations make in enhancing your skin’s own radiance. Made without talc, FD&C dyes, synthetic preservatives, parabens, or synthetic fragrance, our natural, long-wearing, mineral foundations encourage your skin to breathe and bring your essential beauty to light. 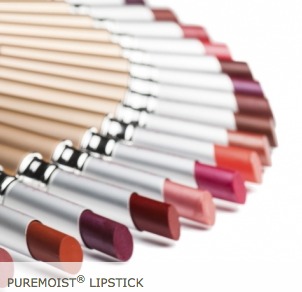 From simple to smoky, you’ll enjoy crease-free, stay-put color for a lasting look. Whatever your mood or occasion requires, the wide range of Jane Iredale easy-to-blend shades and finishes accents your features while nourishing those sensitive eye areas: just what you need to draw out your inner beauty.